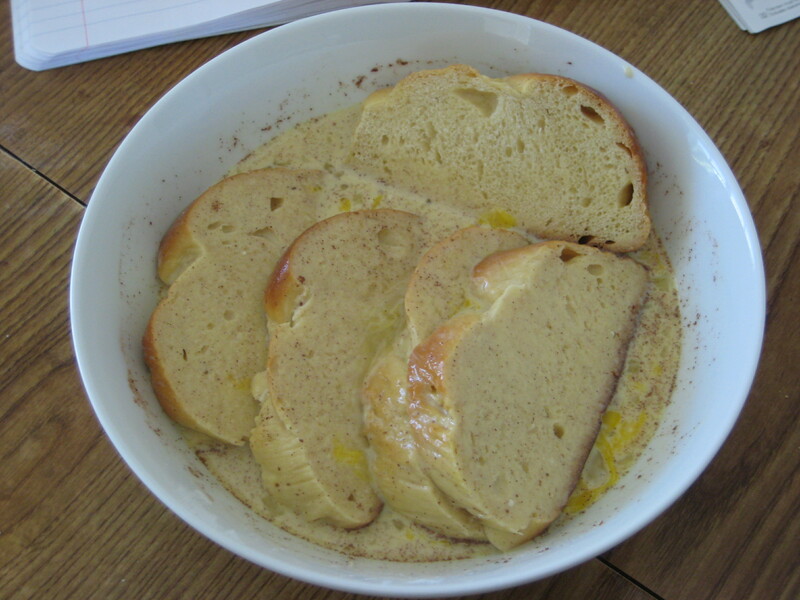 I noticed that there was a loaf of leftover Challah on the kitchen table and I didn’t feel like just eating it plain with some jelly. 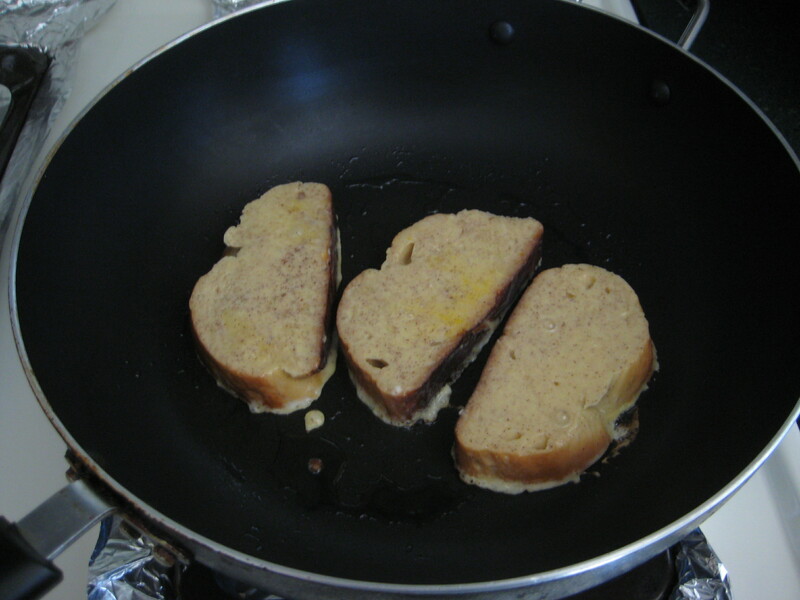 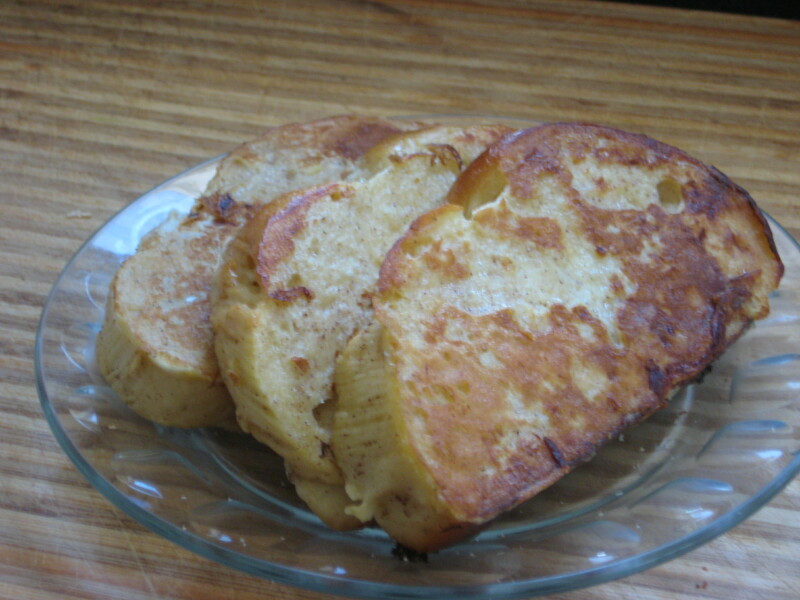 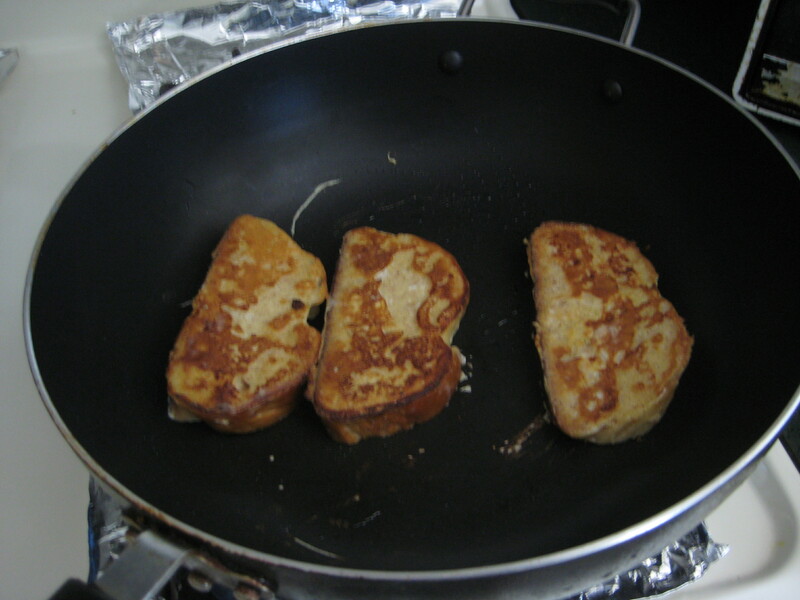 So instead I figured I could make french toast. 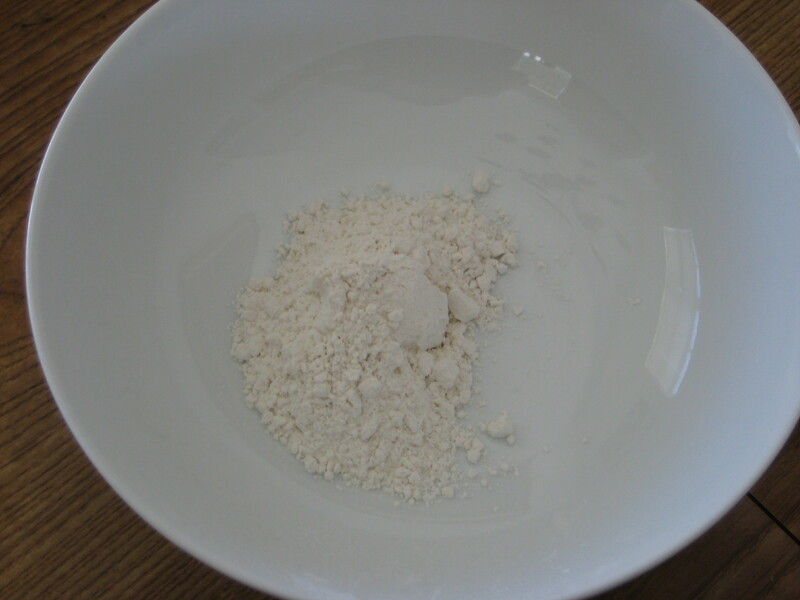 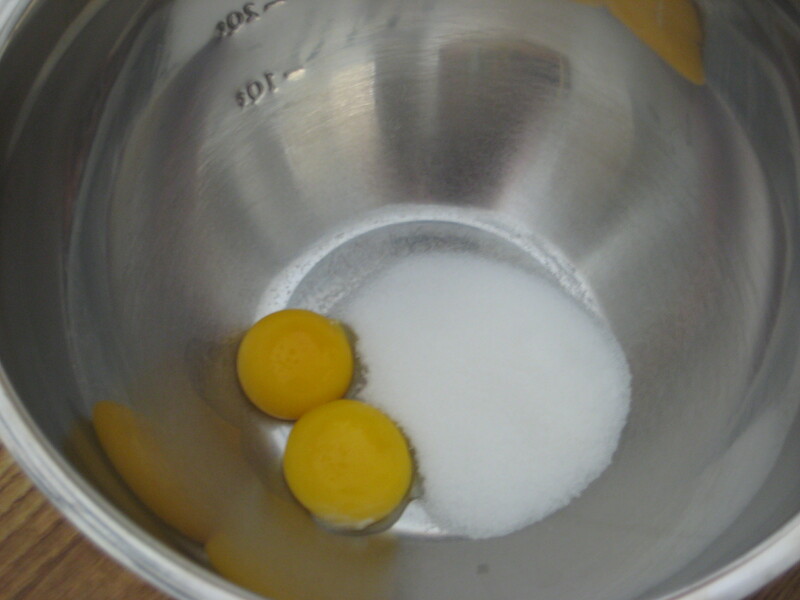 Step 1: In a large bowl, add the flour. 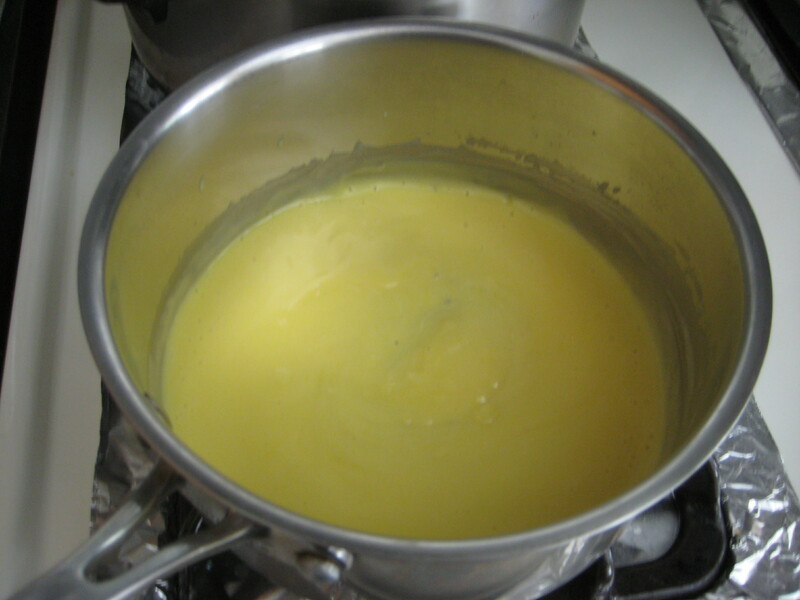 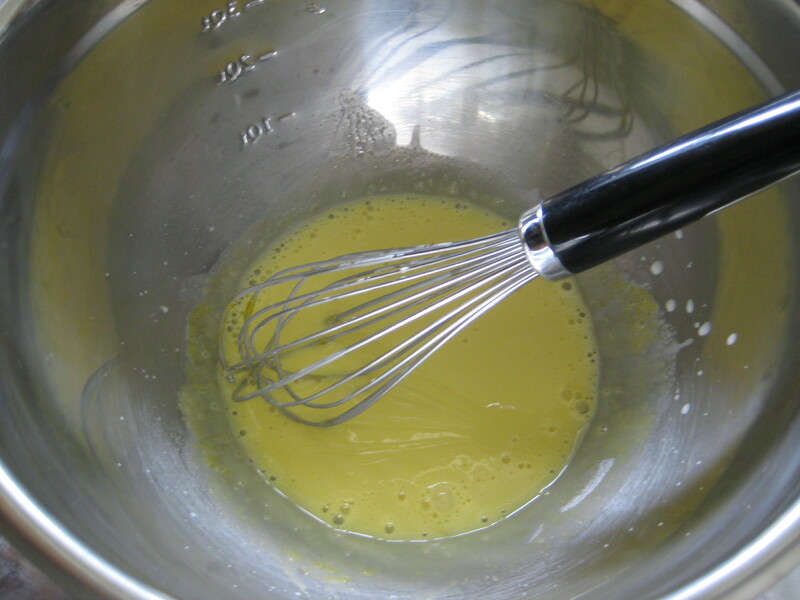 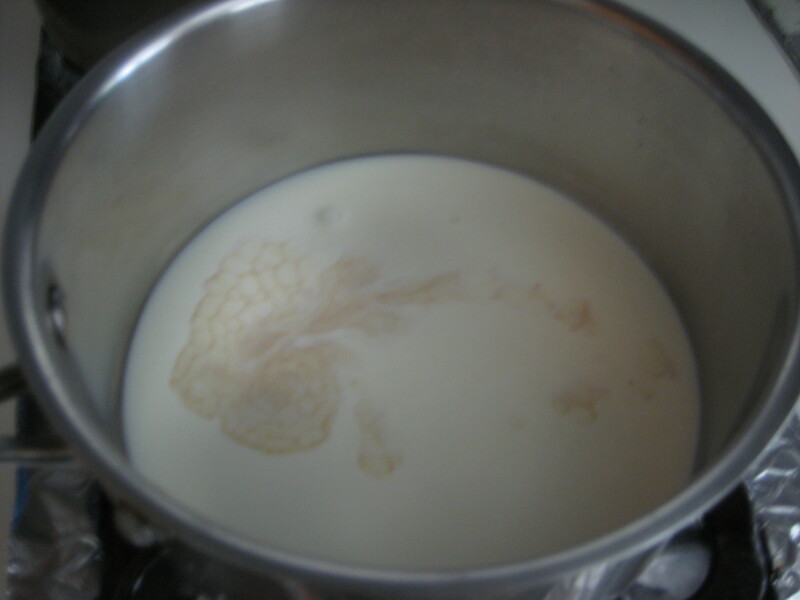 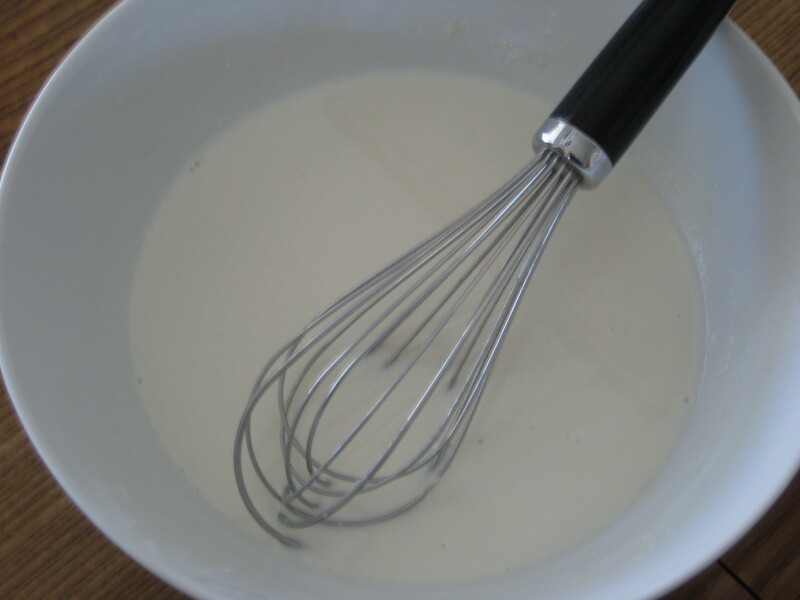 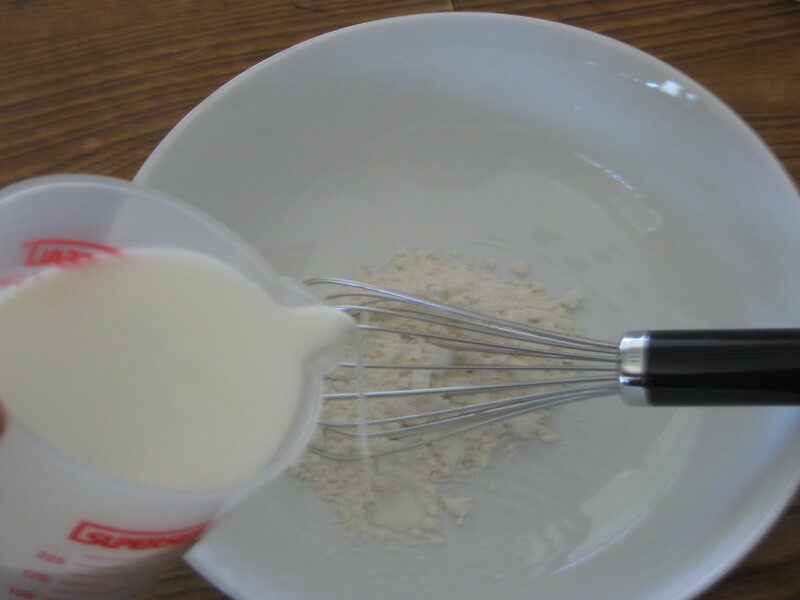 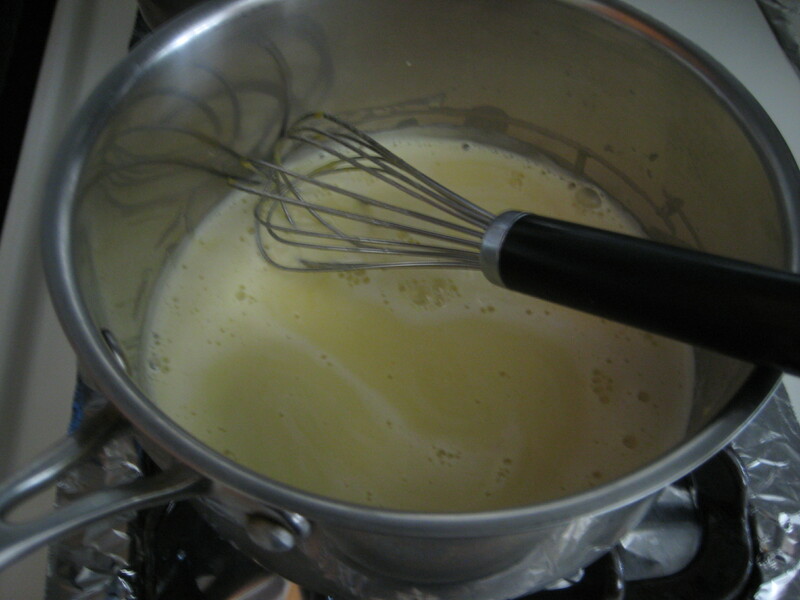 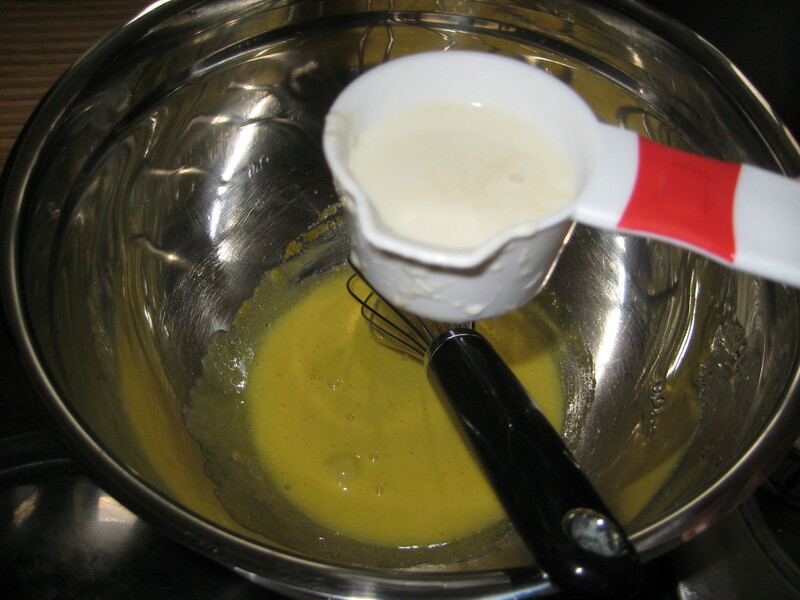 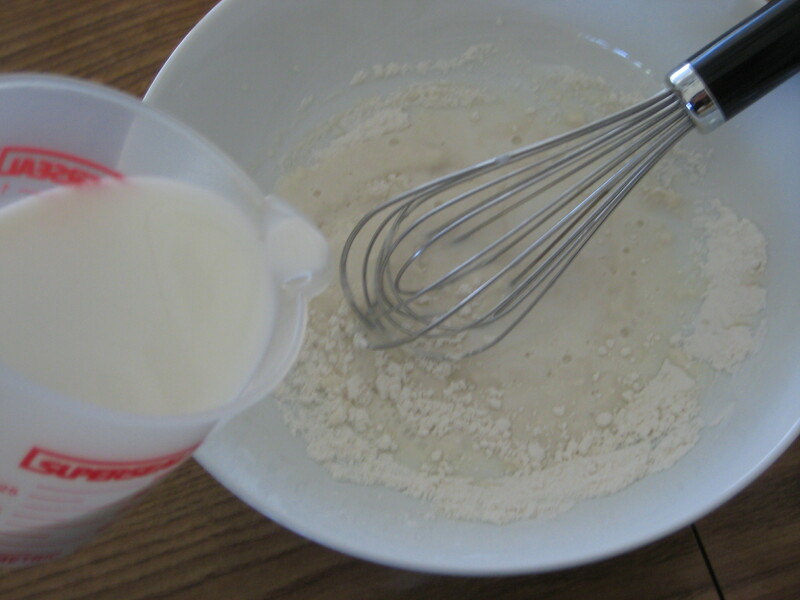 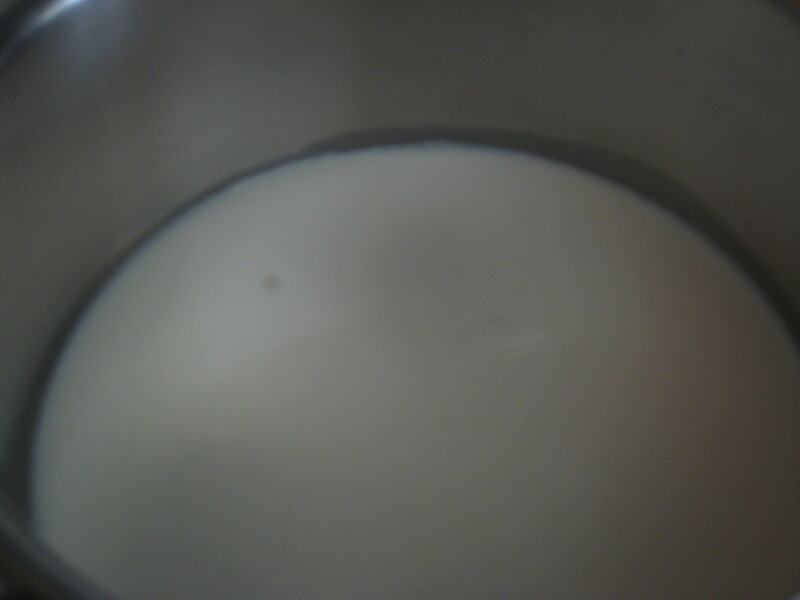 Step 2: Slowly whisk in the milk, until no lumps. 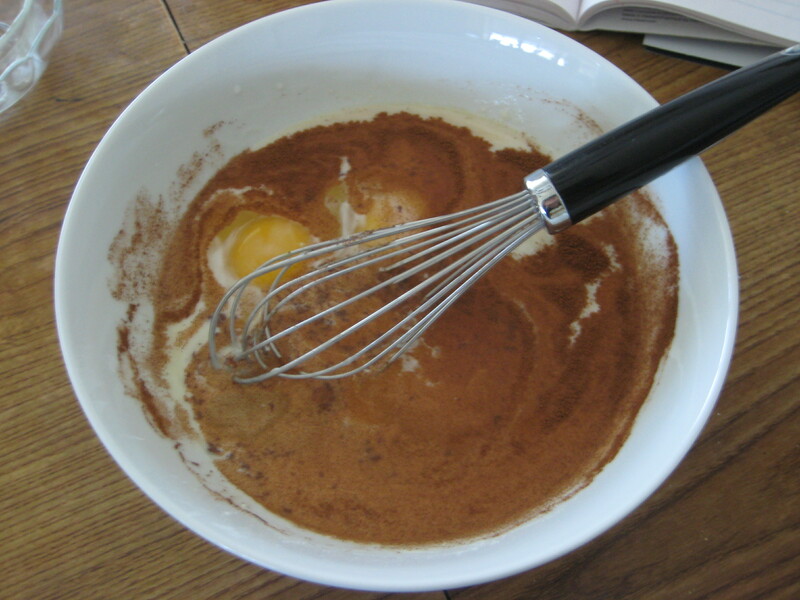 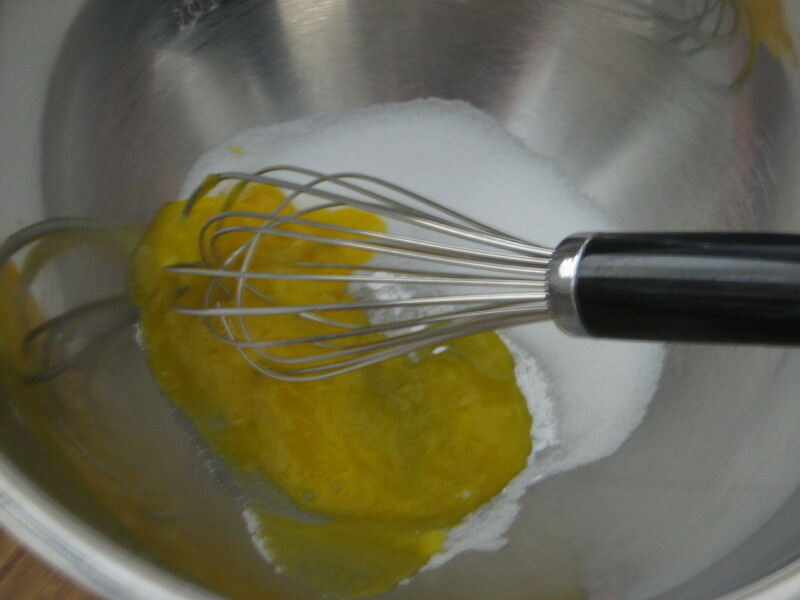 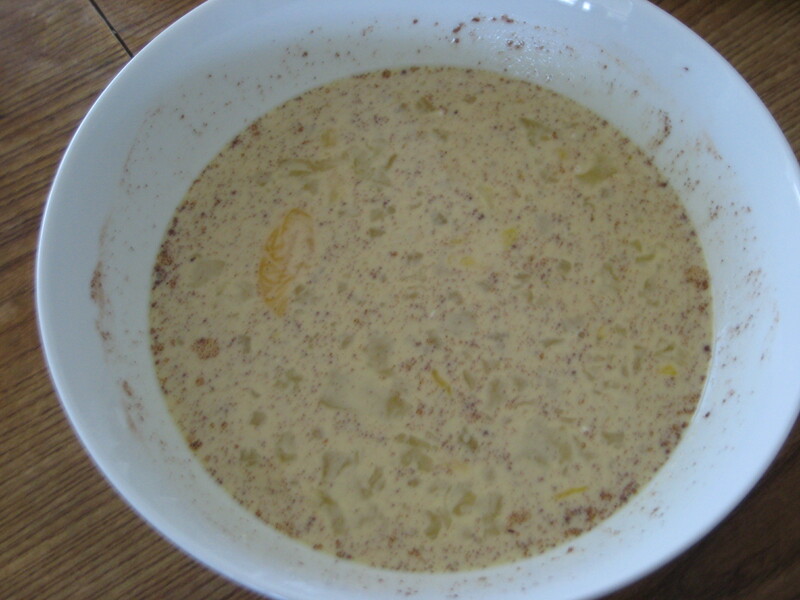 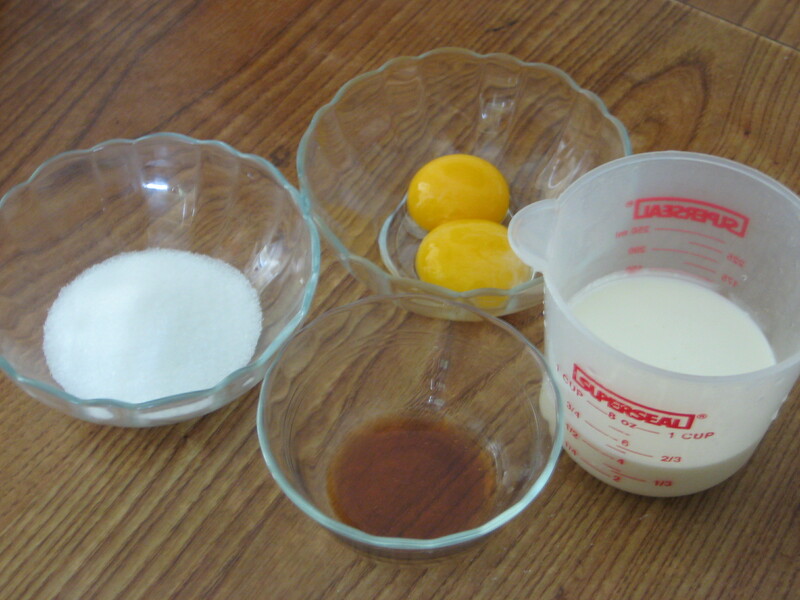 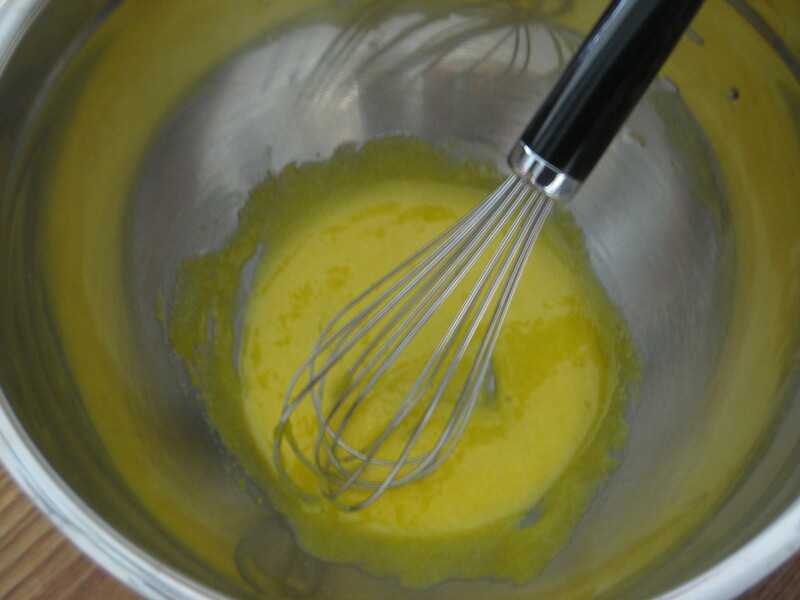 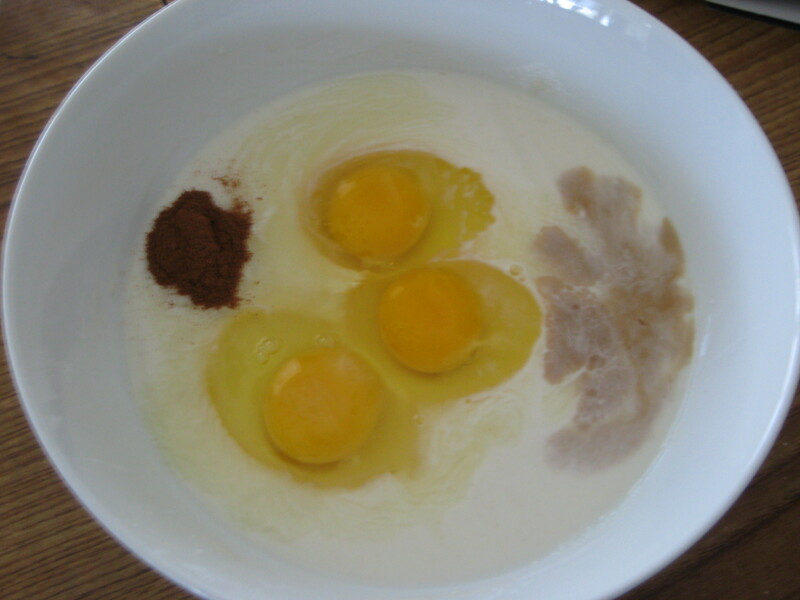 Step 3: Whisk in the salt, eggs, cinnamon, vanilla extract and sugar until smooth. 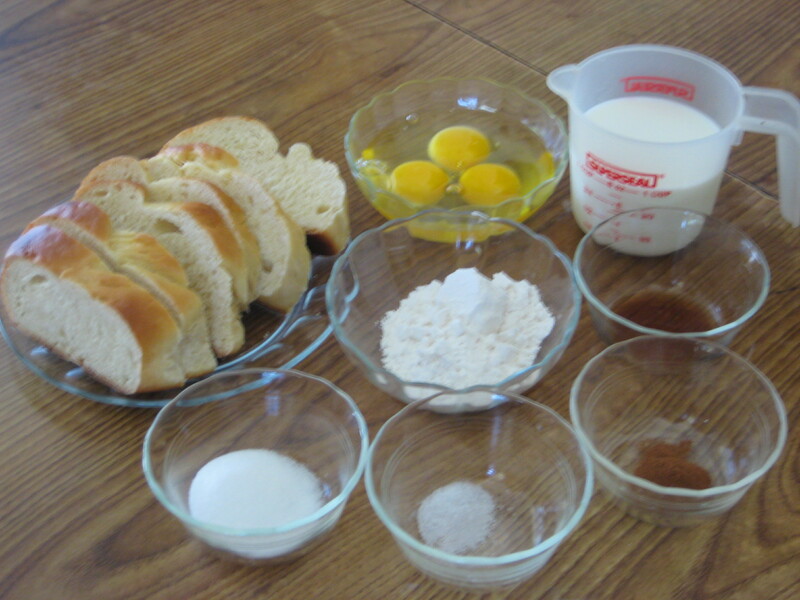 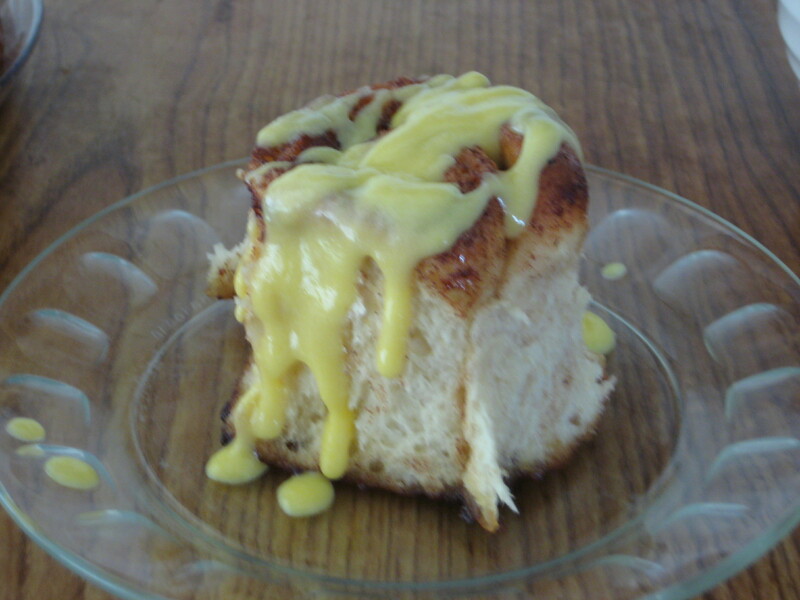 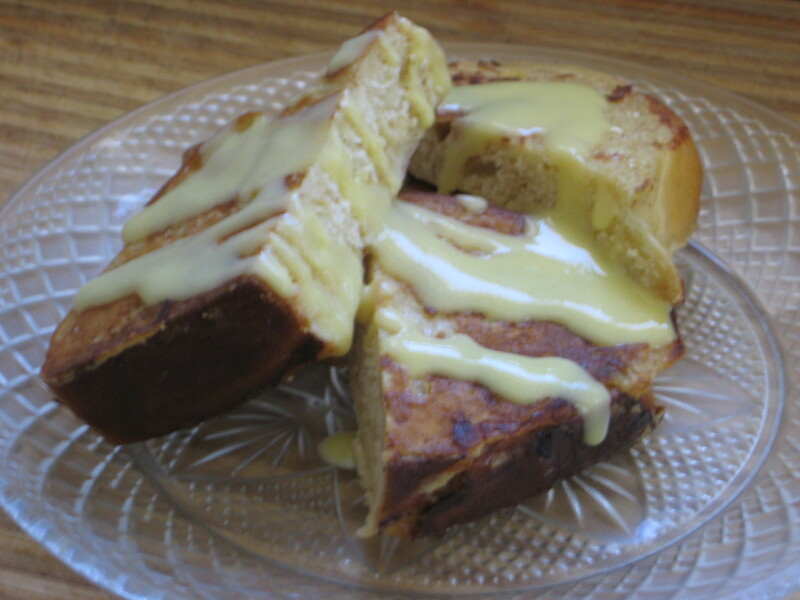 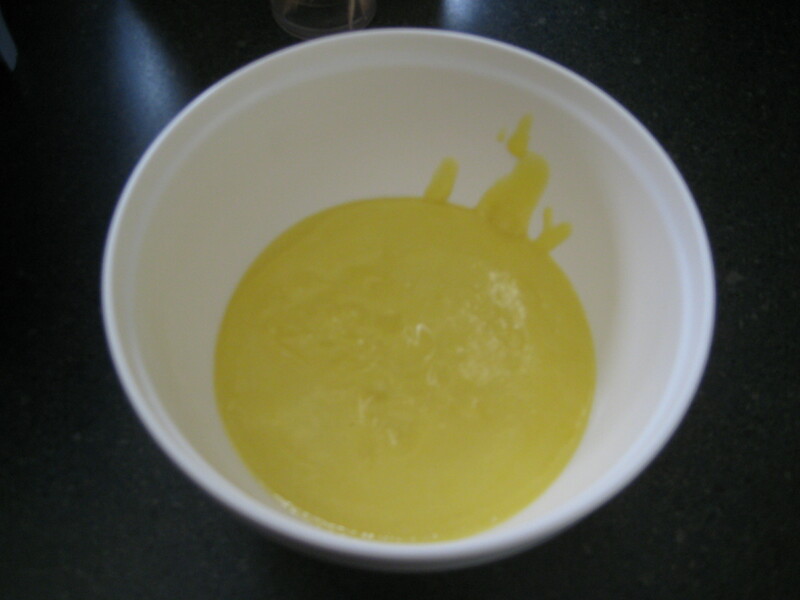 Step 4: Soak bread slices in mixture until saturated, 3-5 minutes. 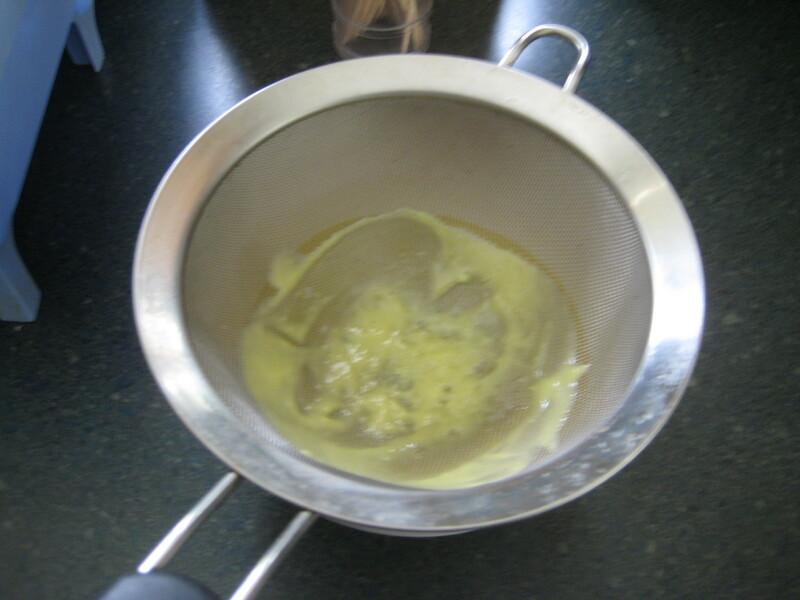 Step 5: Heat a lightly oiled griddle or frying pan over medium heat.